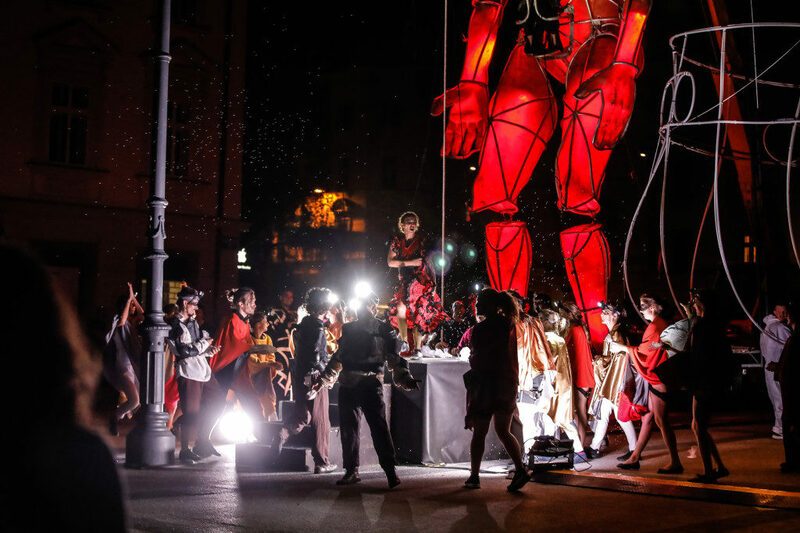 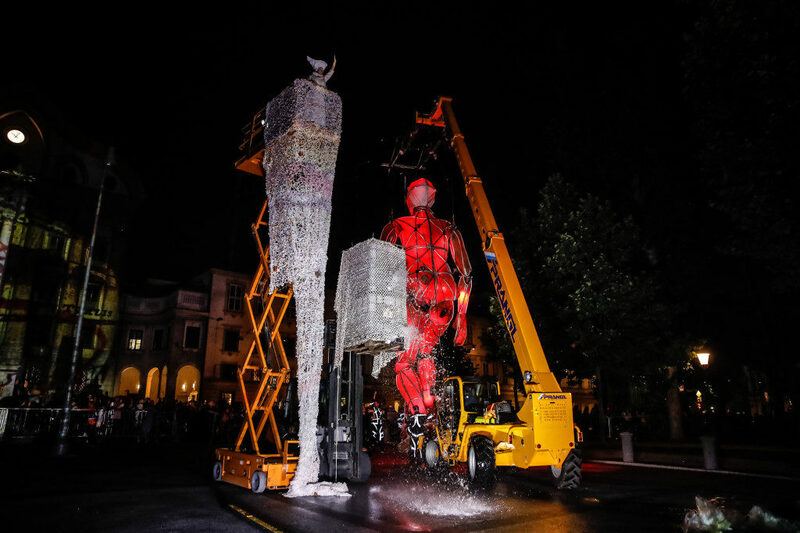 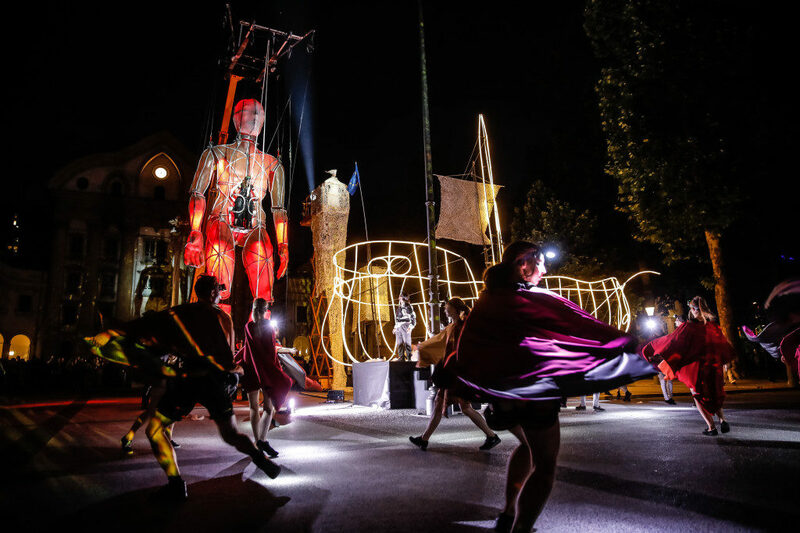 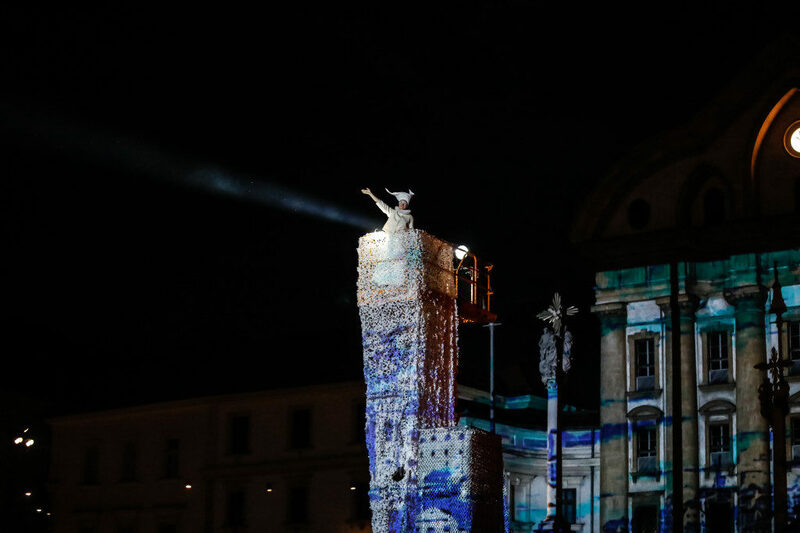 Carlus Padrissa (La Fura dels Baus) pays artistic homage to Magellan’s 1519 expedition around the world. 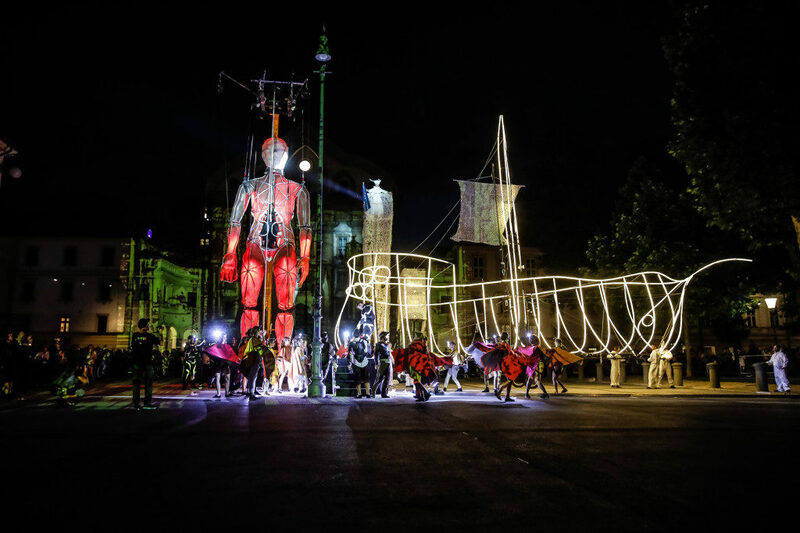 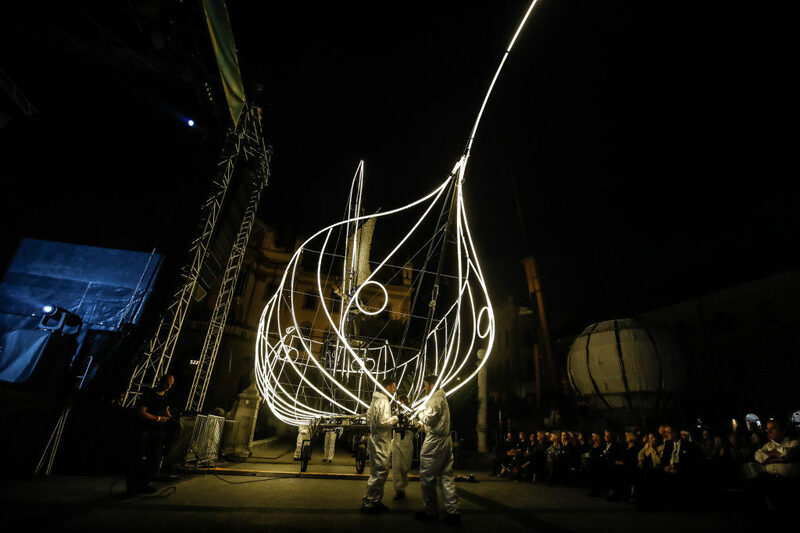 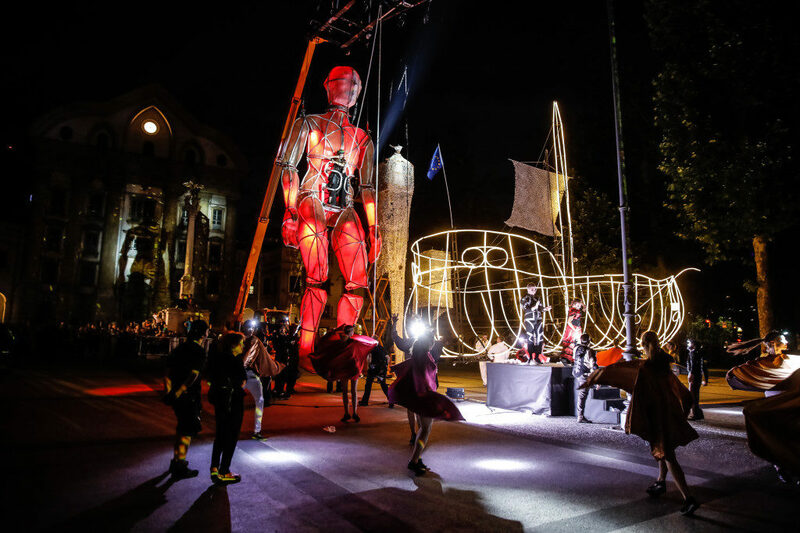 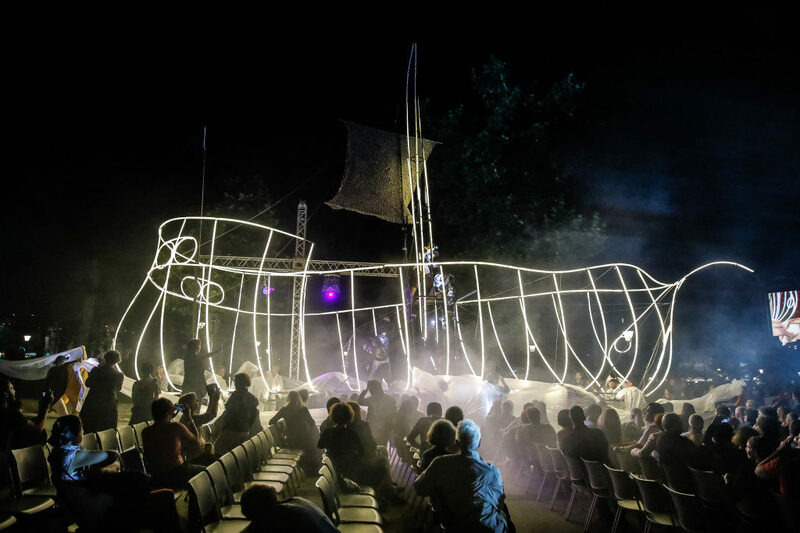 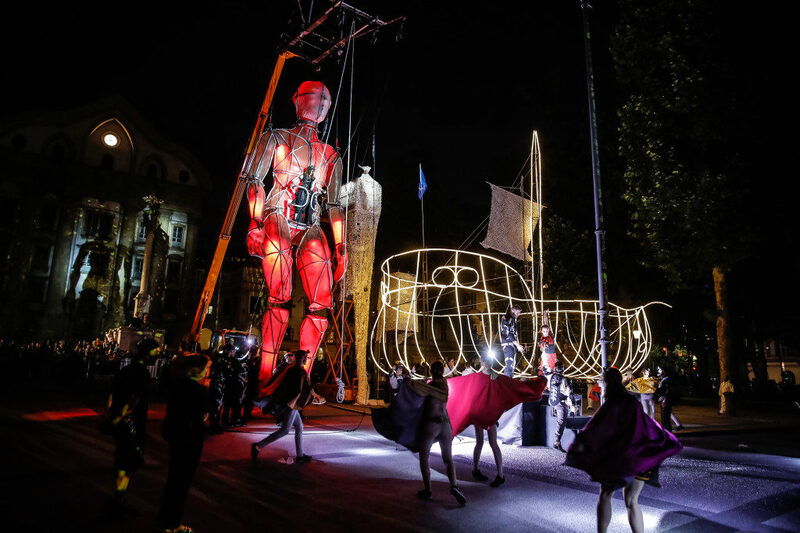 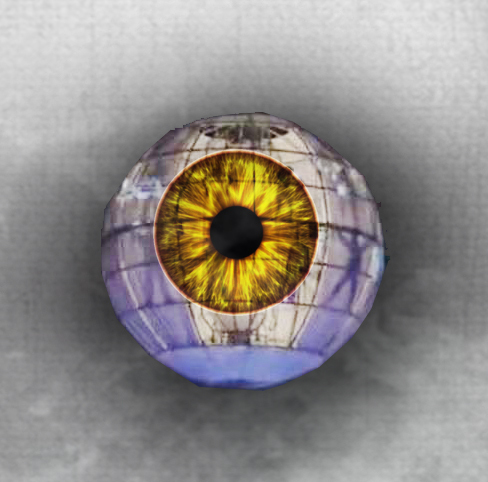 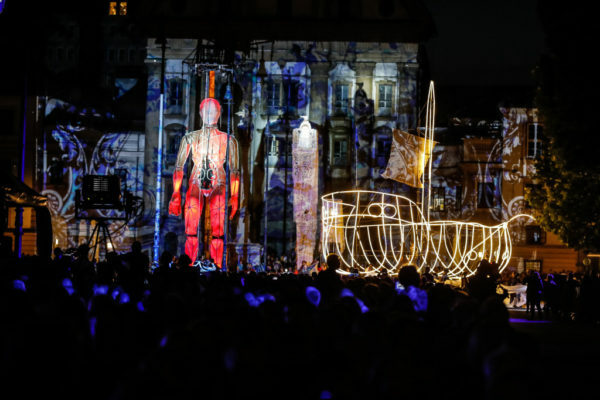 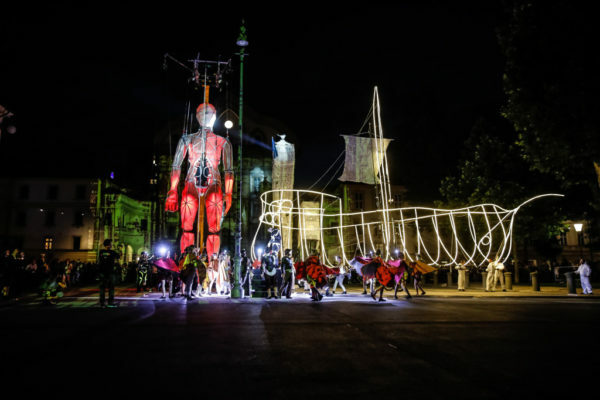 Sfera Mundi, which will be created exclusively for the Congress Square venue, tells the story of one of the first and greatest voyages of discovery in the history of humankind. 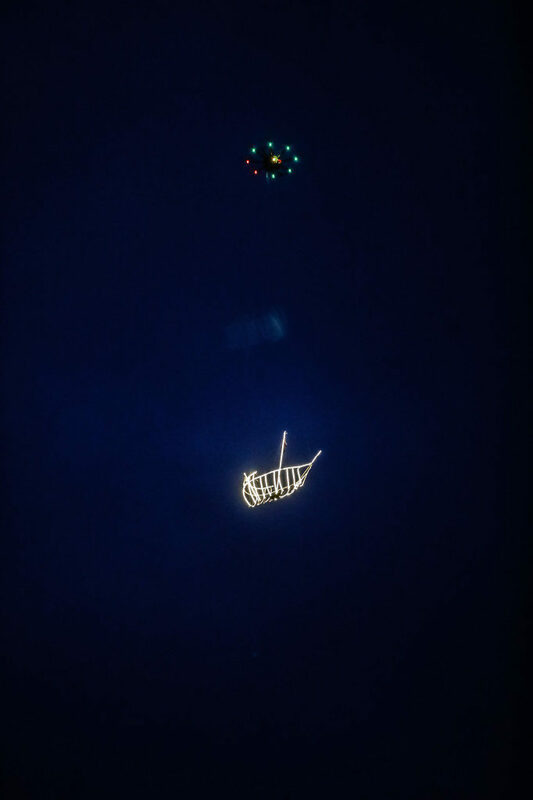 An expedition of five ships led by the Portuguese explorer Ferdinand Magellan completed the first circumnavigation of the globe, thus proving that the Earth is round. Padrissa compares the importance of Magellan’s expedition with the first Moon landing, when astronauts photographed the Earth from space. 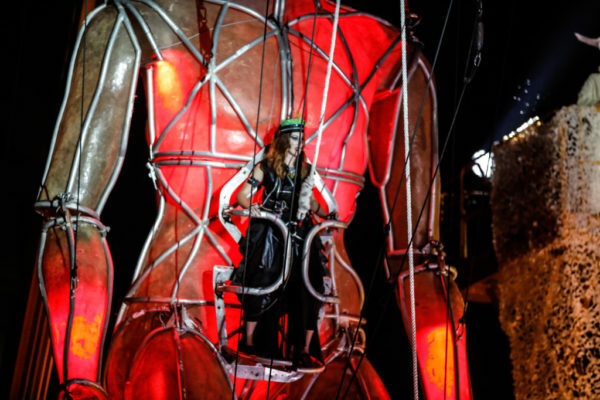 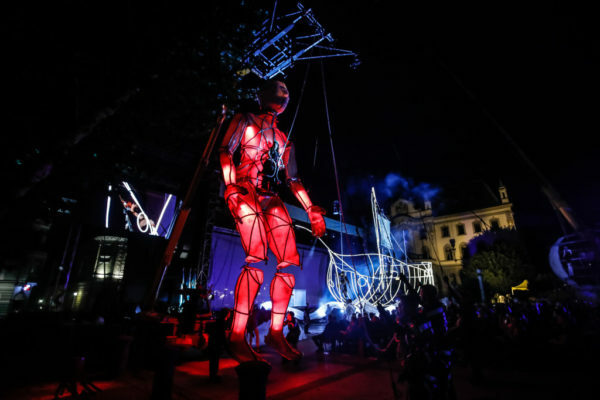 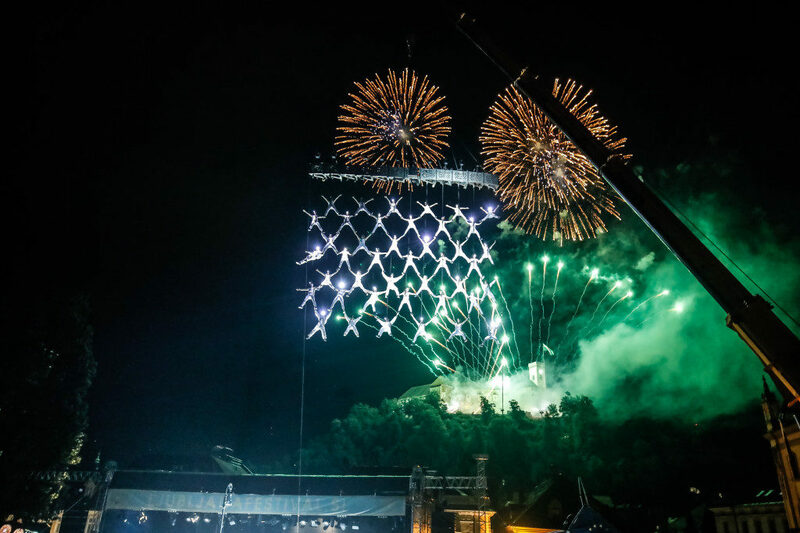 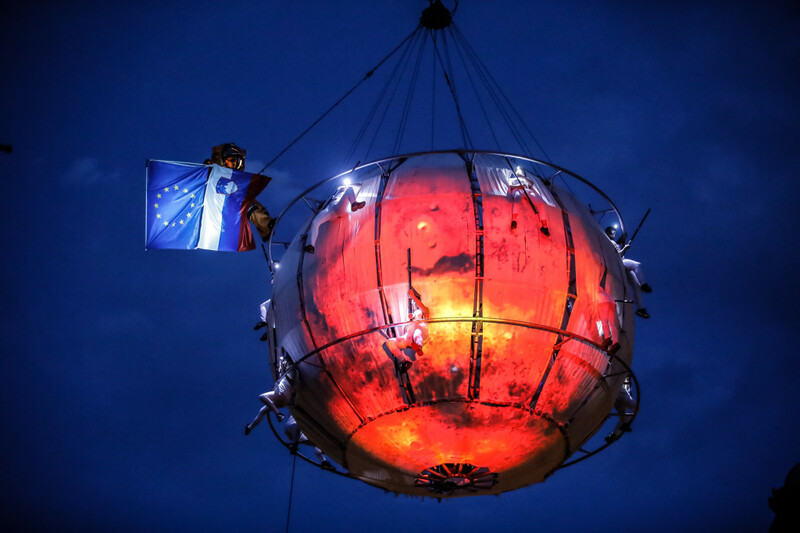 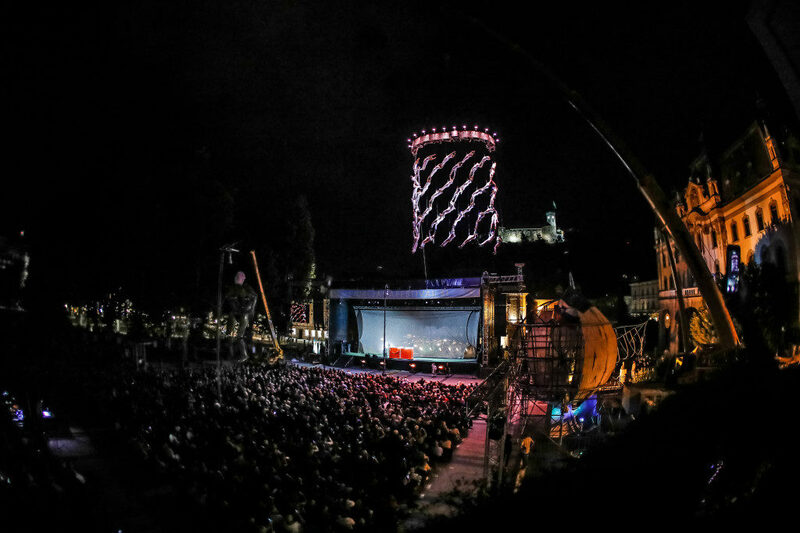 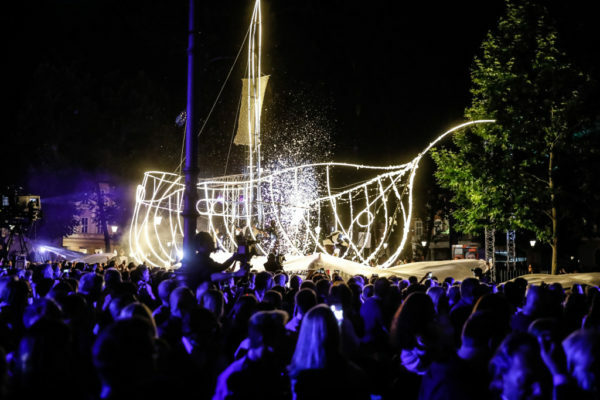 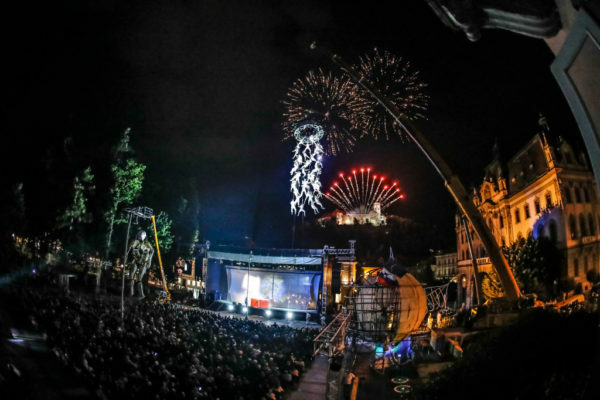 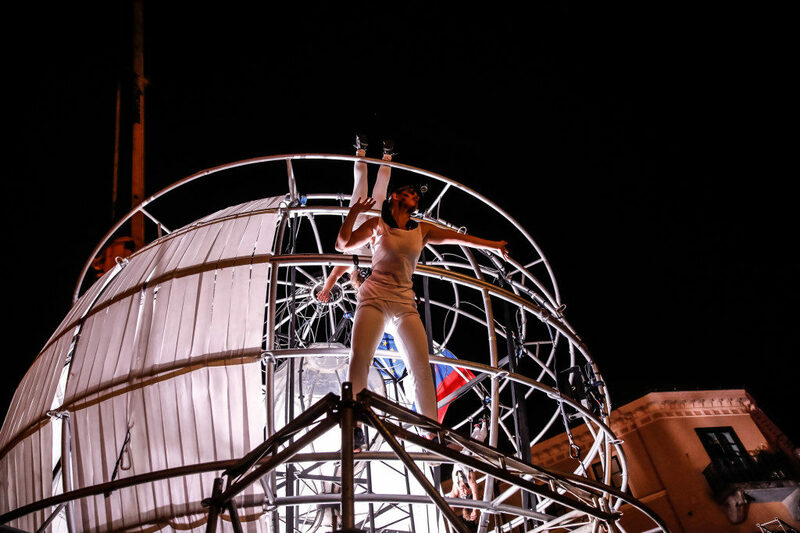 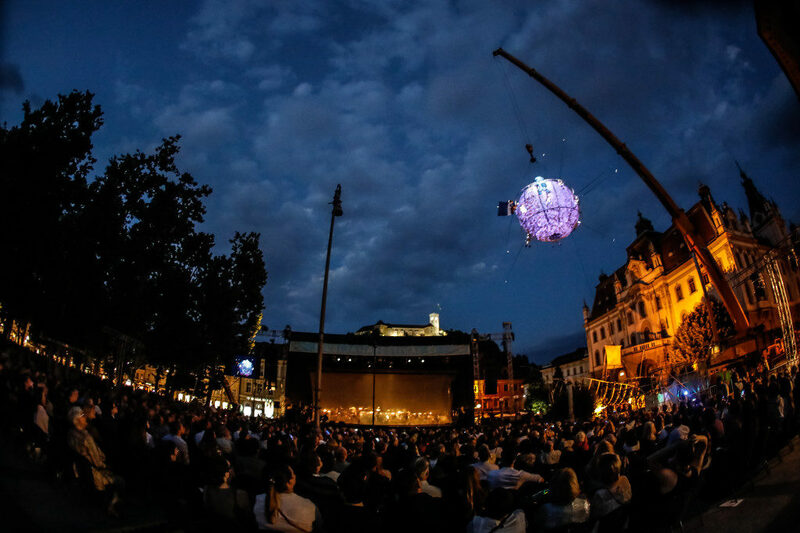 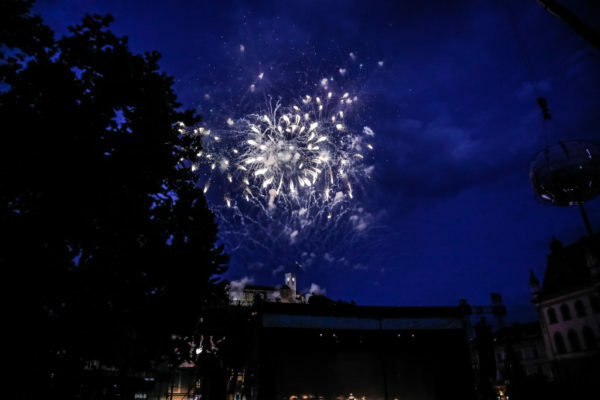 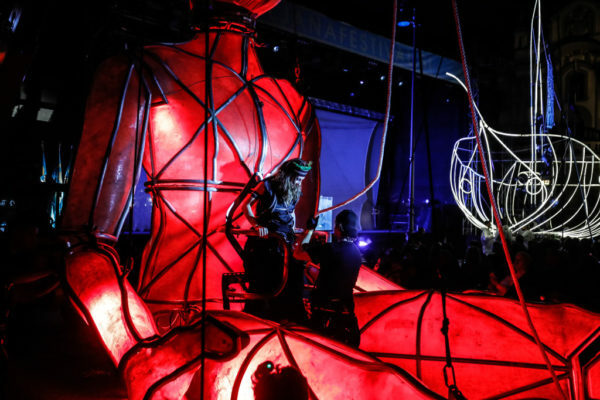 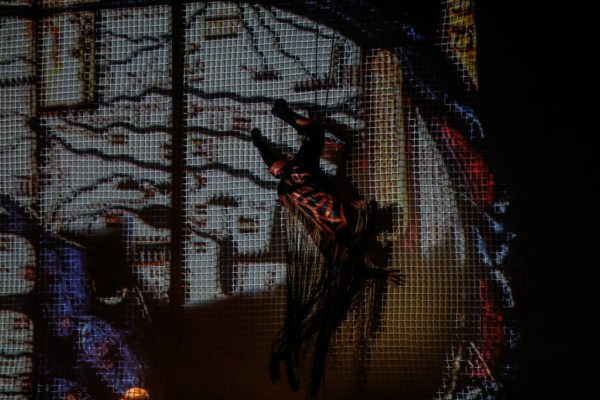 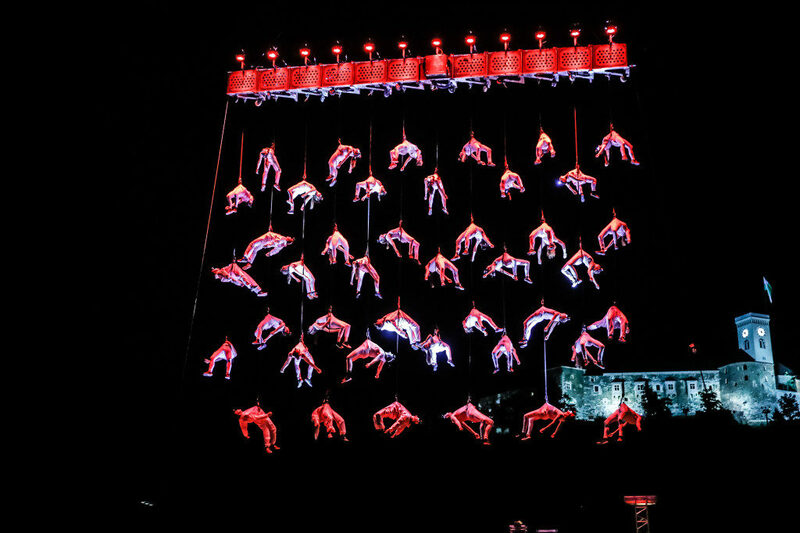 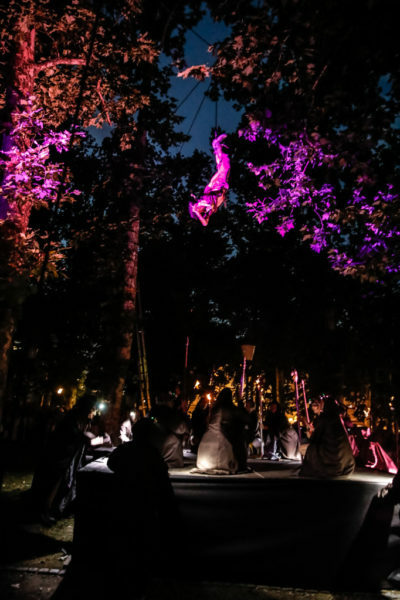 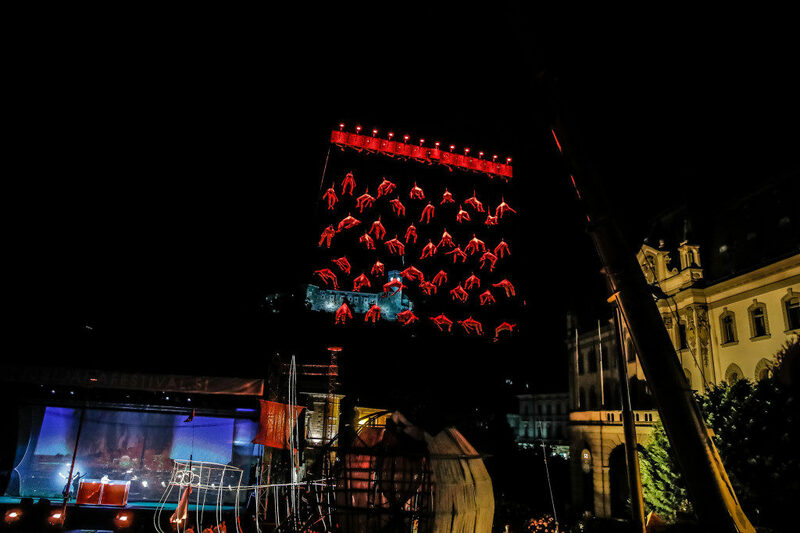 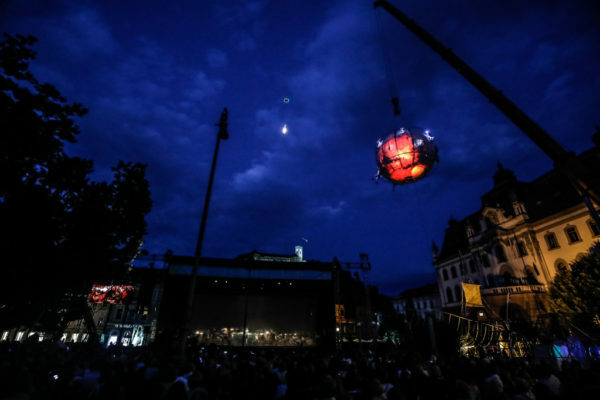 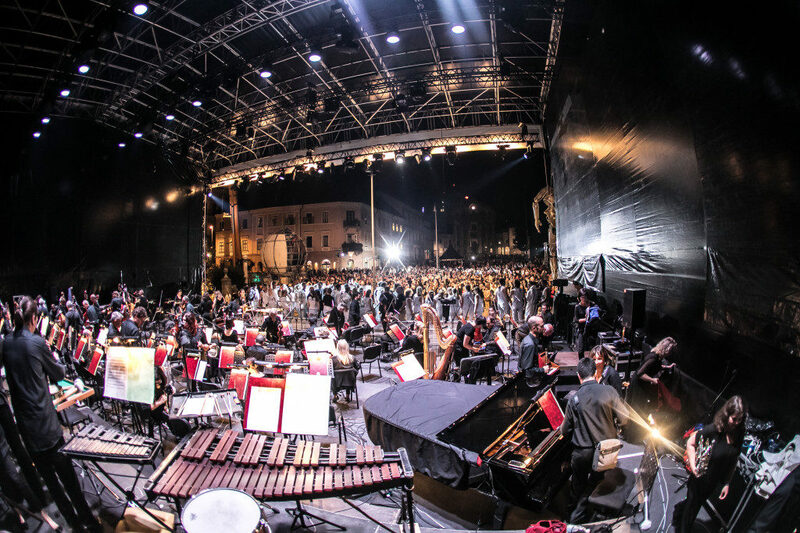 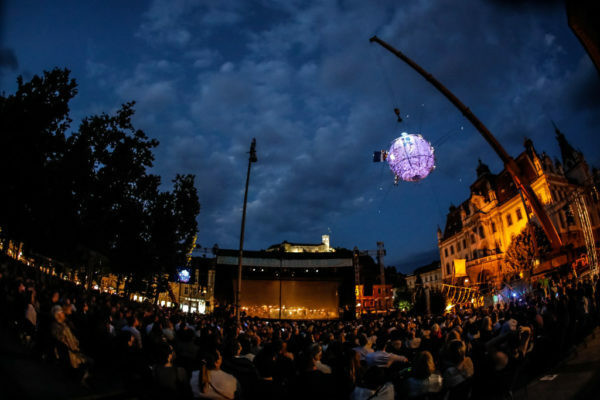 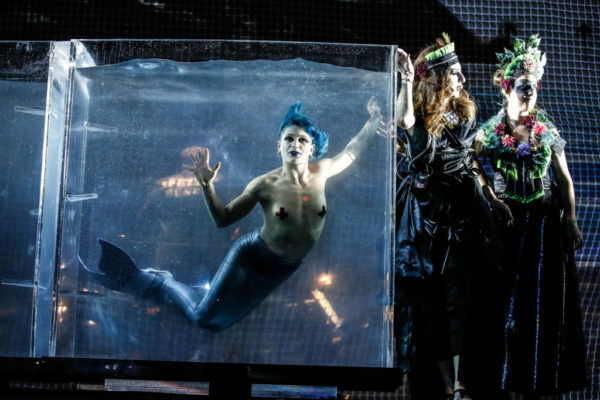 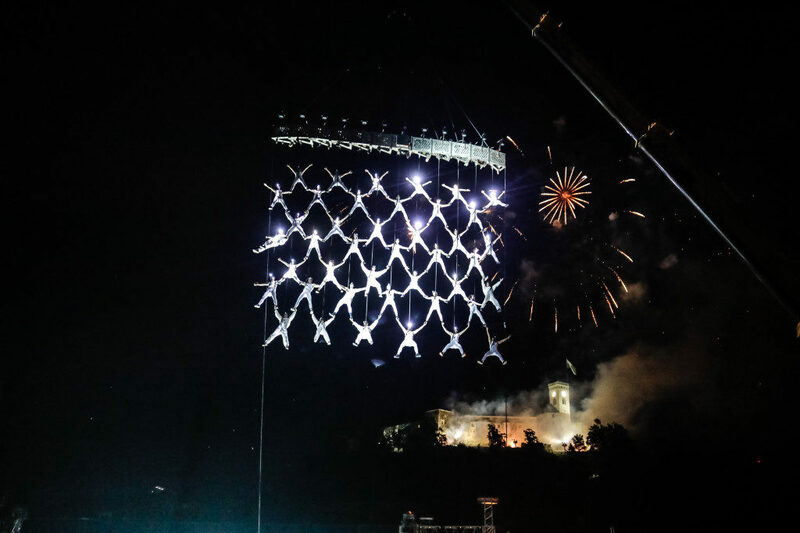 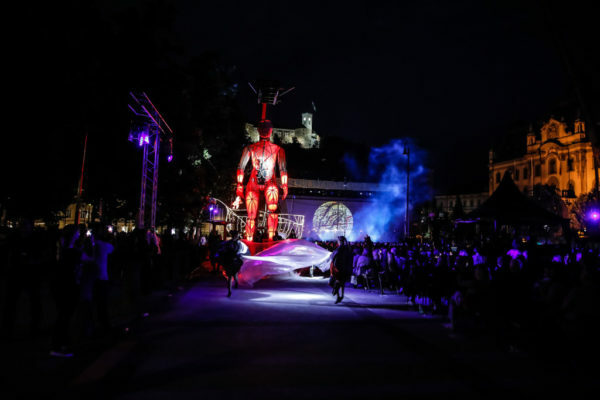 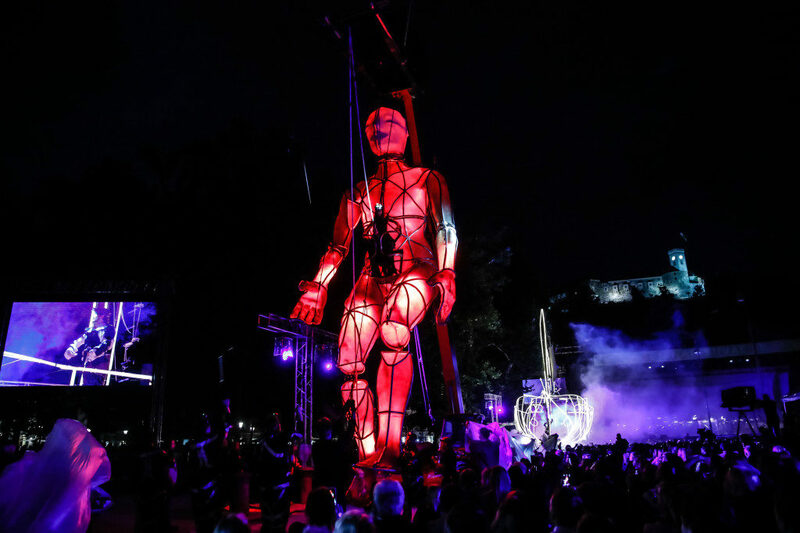 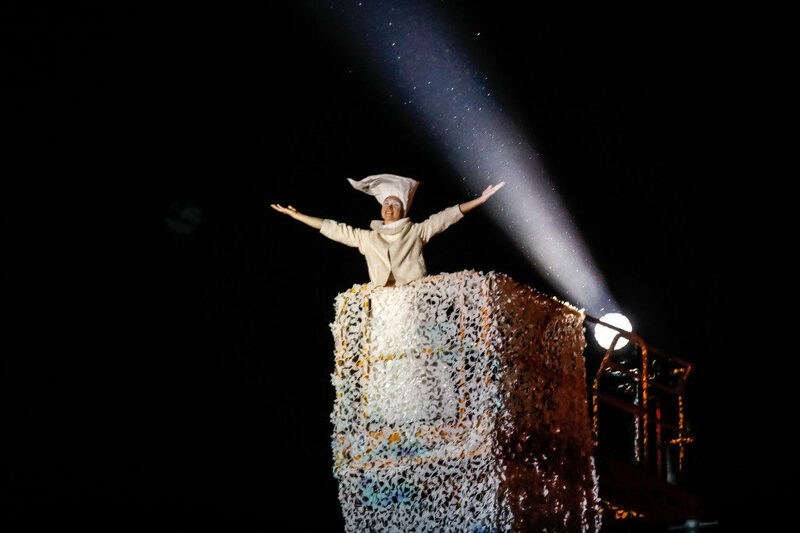 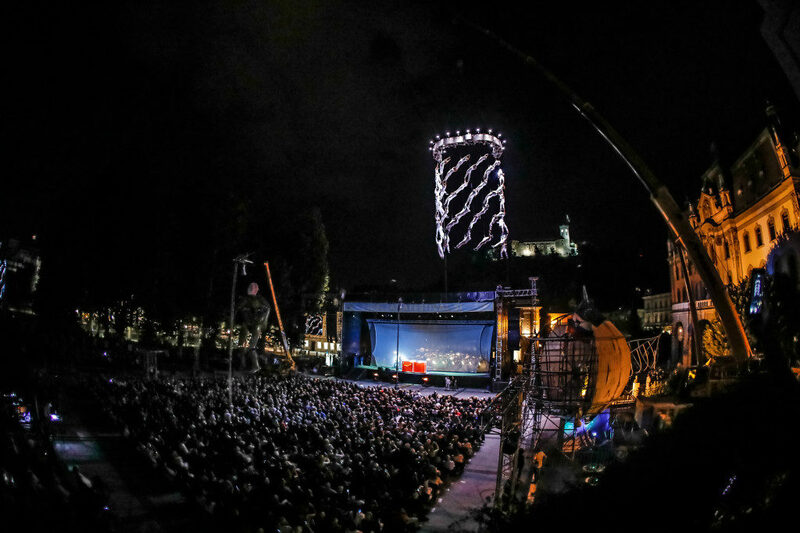 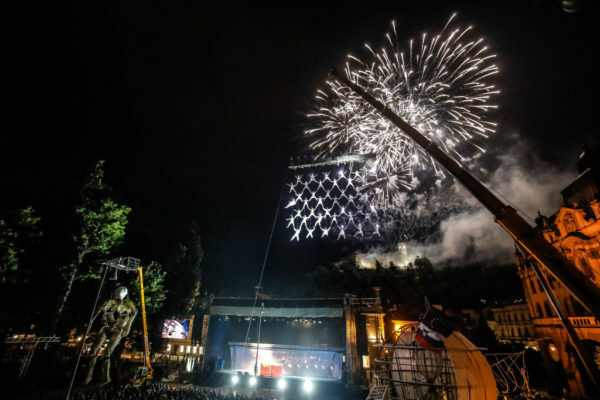 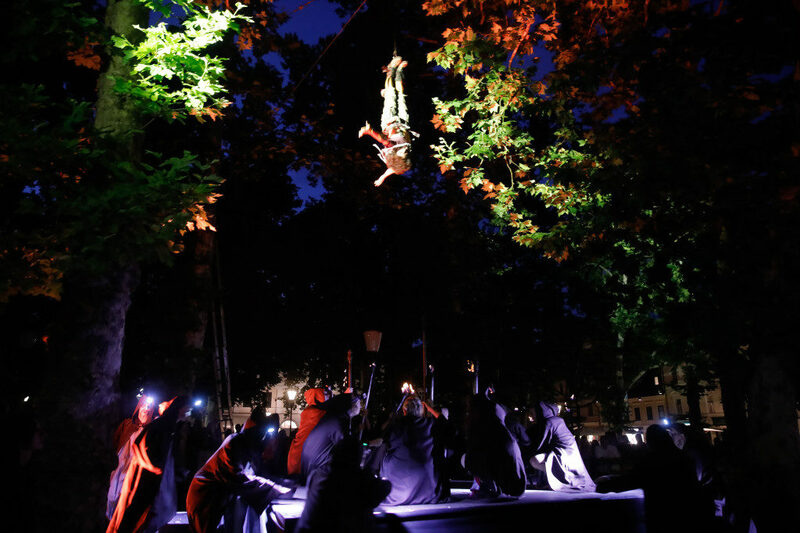 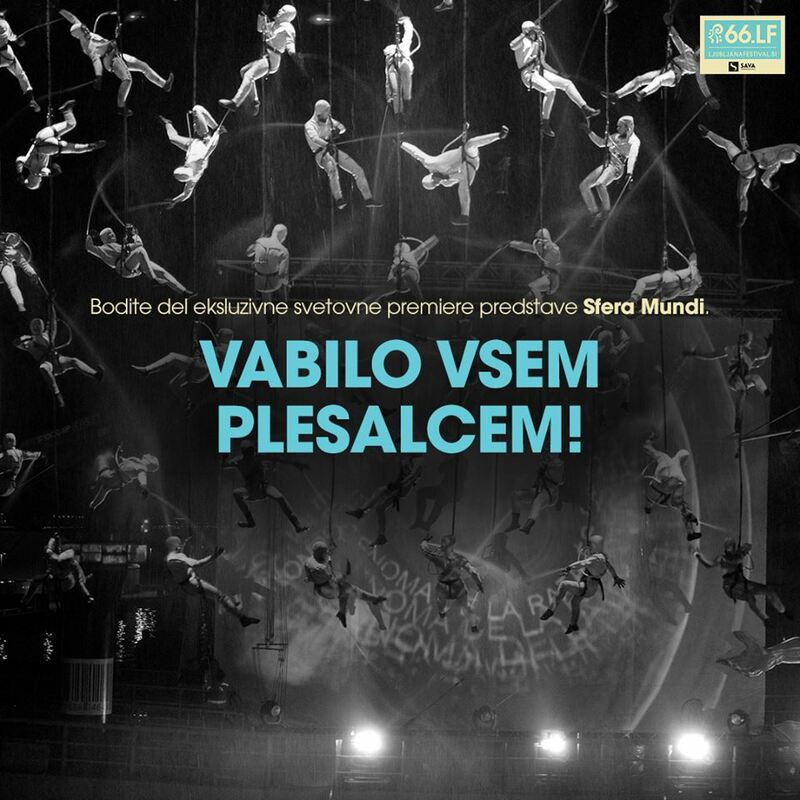 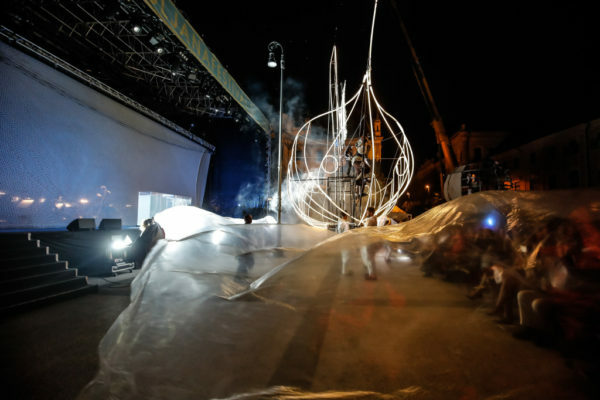 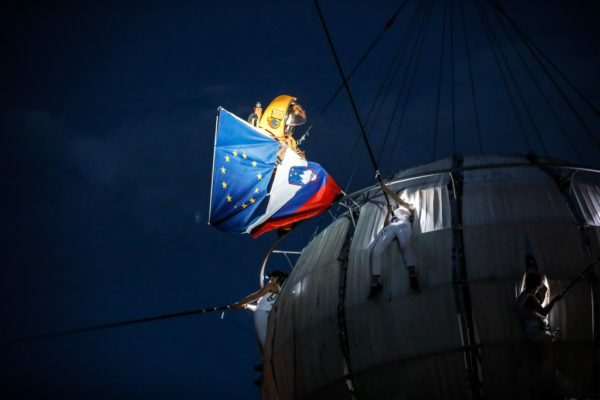 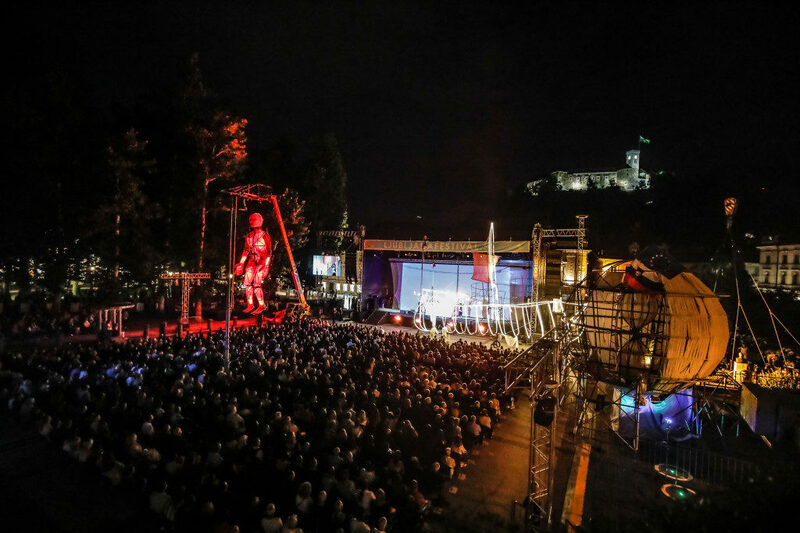 The show, which the company plans to tour for a number of years after the world premiere in Congress Square, is also dedicated to the centenary of the national opera and ballet in Ljubljana. Members of Slovenia’s national ballet will perform along with the Slovenian Philharmonic Orchestra under the baton of conductor Josep Vicent.